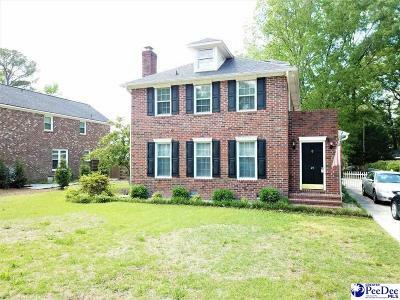 Popular West Florence neighborhood with charming Charleston style homes. 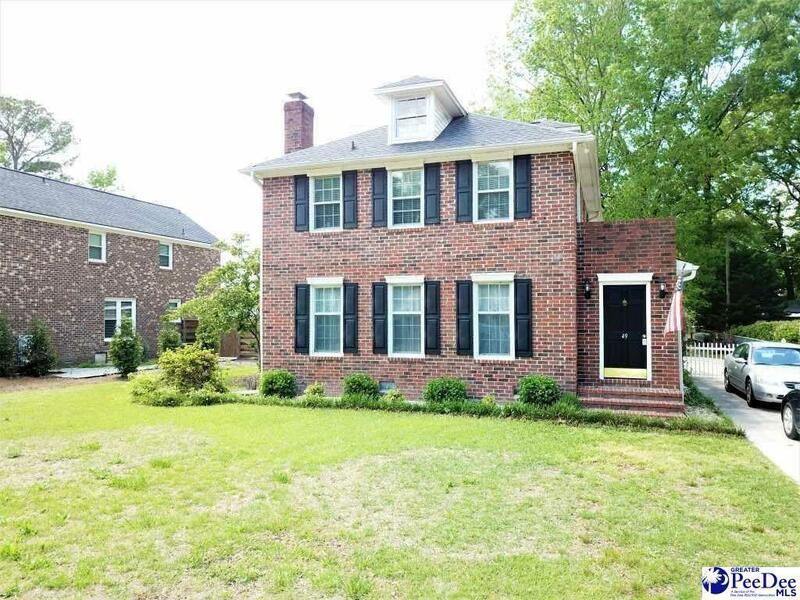 This home features a very livable floorplan with large family room and spacious and open kitchen/dining room. There's also plenty of outside living area with a large covered side porch and a backyard with lots of space for play. Other nice features include a one car garage that can also be used as a workshop. SF is an estimate and if important have buyer's agent measure.